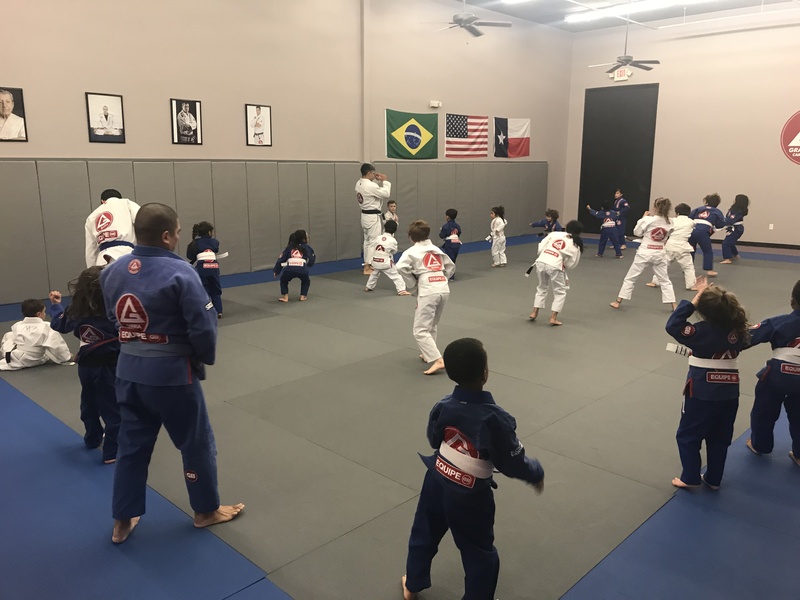 We have one of the largest academies in Houston at over 7200 sq ft with multiple training rooms, cross-training area, and changing rooms with showers. Our coaching staff is highly experienced and trained in each of their respective sports/arts. Watching our students make dramatic changes in their lives in regards to fitness and confidence. Students are integrated into our group classes with a more expereicned student to help them with the techniques being taught. Boxing - over 10 years expereicne, former multi-time Golden Gloves Champion. 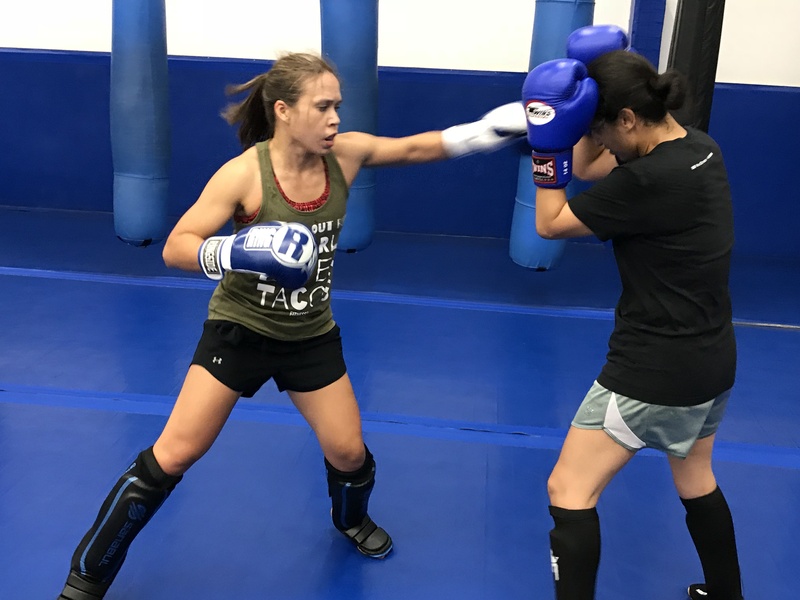 Current coach of multiple high level professional fighters. Kick boxing - over 10 years expereince, former professional fighter. Try the academy out to make sure you enjoy training with the staff, the students and at the facility.